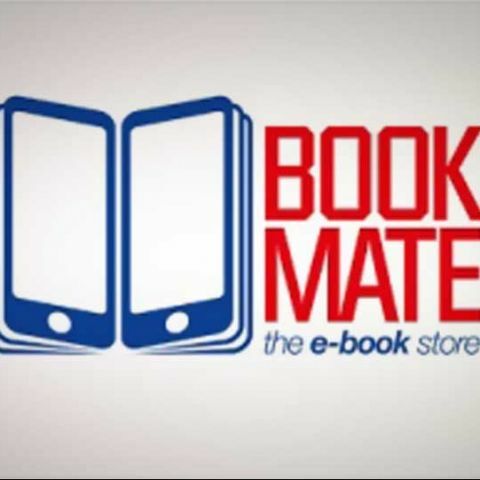 Aircel last week launched an e-book store called 'Aircel BookMate'. The e-book store features fiction and non-fiction bestsellers, magazines, comics, biographies, classics, children’s stories and reference books, as well as a range of titles available for free download. The e-book store offers a variety of books available in vernacular languages. Aircel says the e-book store includes titles from some of the top publishers including Syndication Today (India Today), Outlook, Diamond Comics (Chacha Chaudhary), Chandamama & Media Transasia. The Aircel BookMate will be available on WAP, Web and App platforms (Google Play) and customers can avail its benefits by registering on www.aircelbookmate.com. Aircel has also introduced a Points System for users to buy e-books from the website. Users can also purchase points using their Aircel account balance. “India is an emerging market for digital books as e-book sales have risen exponentially in the recent time. Digital devices will play in important part in how people buy and consume books. According to a study by Juniper Research, globally about 30% of e-books will be purchased on tablets, 15% will be purchased on smartphones and roughly 55% will be purchased on e-readers by 2016,” says Anupam Vasudev, Chief Marketing Officer, Aircel. Which store is the best for buying formal shirts? How is Vikas Gupta\'s C Programming Book for Beginner?